Jemba has available a system to create organizer´s pace notes for rallies. It is available in different versions and has been used for years in Sweden, Finland, Norway, UK, USA and New Zealand for official notes in their championships. Jemba Inertia Notes System is the most advanced sytem available. It gives a consistent set of notes from a fully inertia based system. The operator collects data about the stage by driving at normal speed having a sensor box put on the floor. A laptop computer creates the Pace notes automatically according to an indivdual setup. Any type of notes can be created. Furthermore the notes may be printed in any user defined type of system. Any type of additional information is added manually either through a user definable keyboard during the measurement or with the aid of an editor at any time. Once the measurement has been carried out, the notes may be created both ways for the stage. The base for the processing is a corners definition, which is made in a graphic editor. 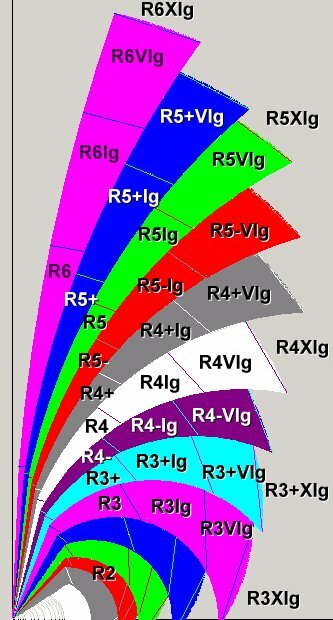 It shows how the different grades of corners have been defined and you can modify them easily. From the processing you get a print out of the notes. You can also get the plot of the stage, numeric information about it and a graph showing the speed profile over the complete stage for a simulated run with you specification of the rally car. Margin for critical braking dist before stop. This is how far you may carry on at competitive speed until you have to start braking to be able to stop at the stop control. This tells how many percent of the available braking you will have to use if you barake to the maximum. Jemba Safety Index gives average kinetic energy in the car through corners, that is the average energy available to cause damage on places where the car slides. 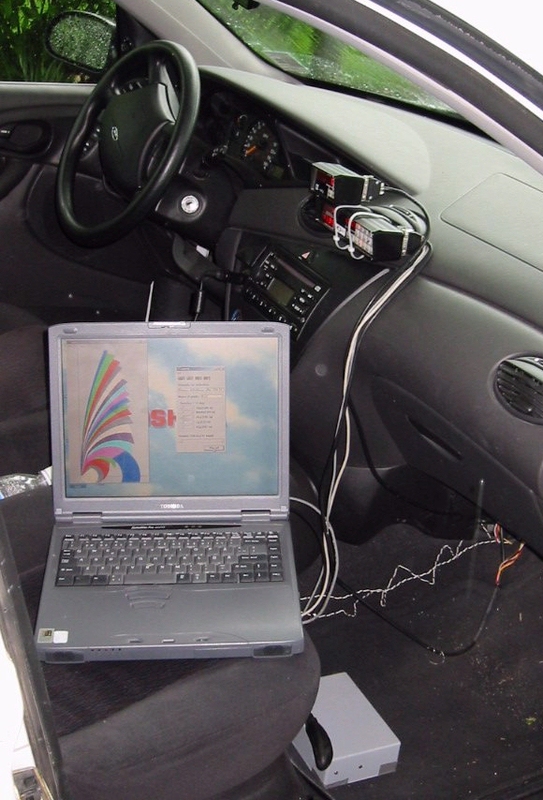 With Jemba Inertia Notes System a virtual codriver is available. 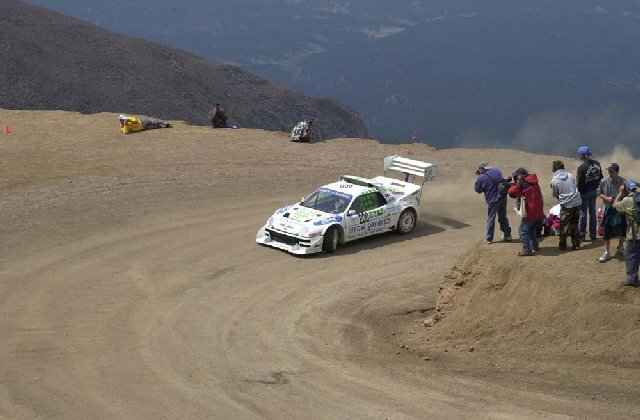 It was succesfully used at Pikes Peak International Hill climb in 2002 and 2004 by former World Rally Champion Stig Blomqvist. The Notes System lets you specify your car. The computer simulates your run in advance and calculate where your brake points will be located. This information will enable the computer to call the notes at the exact positions, in respect to your speed and personal requirements.